A majority of the children born in the United States receive health insurance through either Medicaid or the Children’s Health Insurance Program (CHIP). A new empirical study shows that these public programs not only affect the demand for child health services, but also affect the labor market decisions made by pediatricians. According to the study, the reauthorization of CHIP in 2009 raised expectations of the future coverage levels of American children—which thereby raised expectations of future demand for child health services—and made newly trained pediatricians 8 percent more likely to subspecialize and 17 percent more likely to enter a private practice. 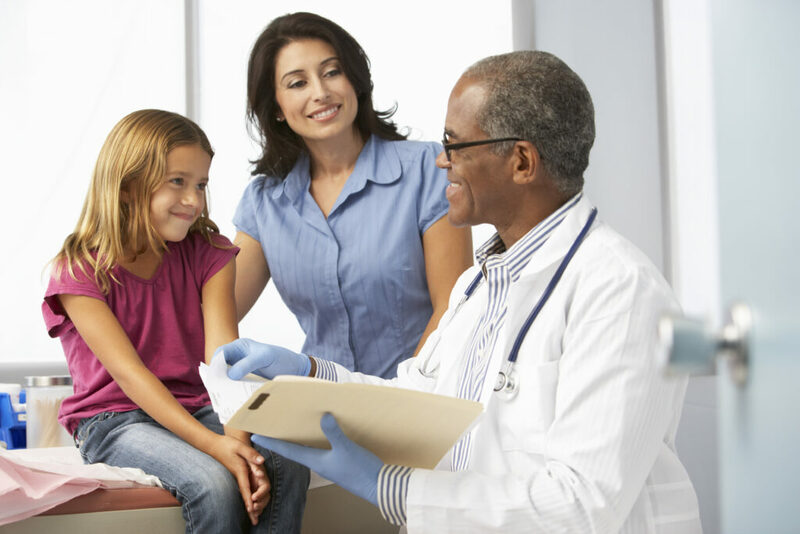 The researchers also found evidence suggesting new pediatricians were more likely to find job placements in private practices and rural areas than adult general practitioners after the reauthorization. These results suggest new practitioners respond to changes in coverage, highlighting the importance of understanding effects of expanding coverage through public programs for not only the demand-side but also the supply-side of health care. The complete article can be found at the Health Economics. Citation: Chen, A., Lo Sasso, A. T., & Richards, M. R. (2018). Supply‐side effects from public insurance expansions: Evidence from physician labor markets. Health economics, 27(4), 690-708.